There still are some beautiful roses left, even now, so late in autumn. 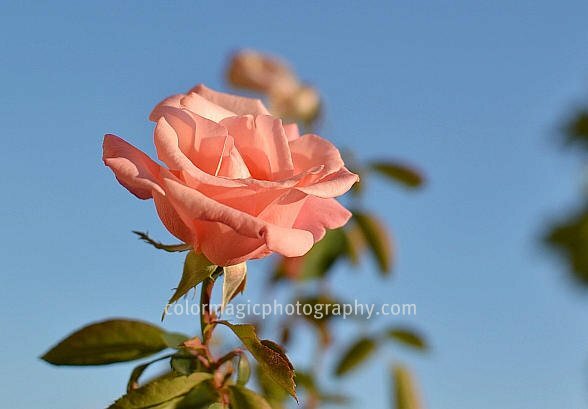 I've found these rose bushes the other day on a sunny spot, being protected by a tall building, so the light frost we had till now didn't affect them.These rose bushes are about 2.5m tall, so this time, I could take these shots with the sky in the background without laying down in the dirt. You may find boring to see so many roses but I just had to post them. Visit the participants' list at the archive page, from the main menu. No it will never be boring, Maia! I hope they stay longer and scent our air more! Roses are never boring Maia.. I particularly love shot with pink rose. 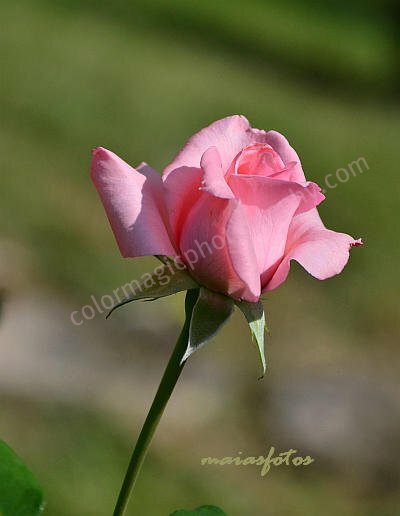 the color of the first rose is so beautiful. i would never get tired of roses. I love roses. I never find them boring ;-) Happy Saturday! I had a yen for roses too but was not so lucky as you. Visit my July roses! Love to see your October beauties. I never tire of seeing beautiful roses. They are especially beautiful with the blue sky as a background. Boring? I enjoyed looking at them especially the first one! 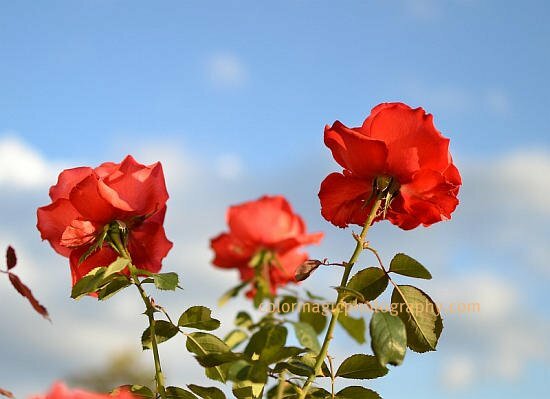 Great macro shots of the beautiful roses. What beautiful images!! I love roses. Love the sky as a backdrop! Gorgeous photos. Roses are never boring. Flowers are never boring! Que fotos maravilhosamente lindas! Fotos muito bem tiradas. Parabéns!